A big announcement. The start of BOTNS Book Bingo. We recommend Everything is Teeth by Evie Wyld and Joe Sumner, and Sweetbitter by Stephanie Danler. Listen to the podcast for a big announcement about Books on the Nightstand! 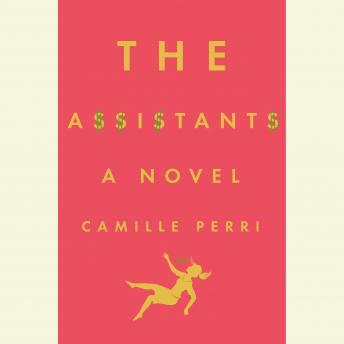 The Assistants by Camille Perri, narrated by Jorjeana Marie, is Ann’s pick for this week’s Audiobooks.com Audiobook of the Week. Memorial Day weekend is days away which means the start of Books on the Nightstand Summer Book Bingo! 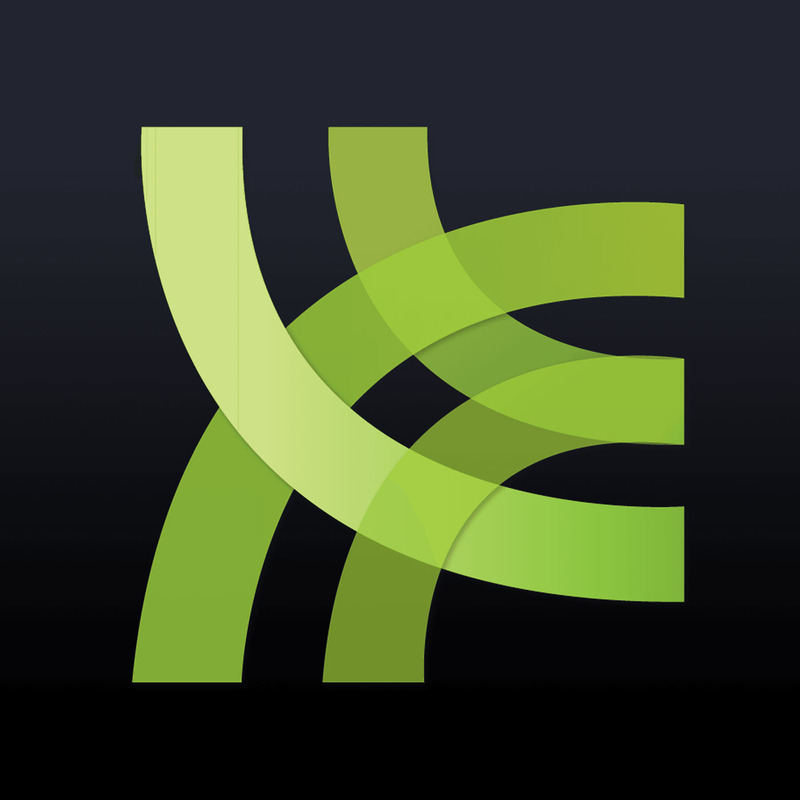 Go to http://tinyurl.com/BOTNSBingo2016, and hit refresh to get a brand new card. Mentioned on The Gilmore Girls – Here’s a list of all 339 titles mentioned on the show! 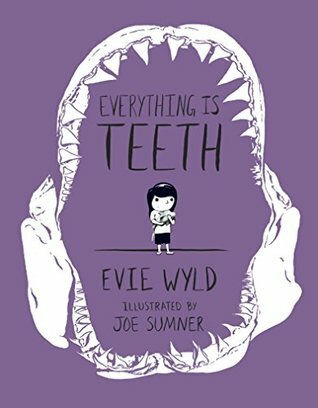 I recommend Everything is Teeth, a graphic memoir by Evie Wyld, illustrated by Joe Sumner. It’s the story of Evie’s childhood, some of which she spent visiting family in Australia. She was obsessed with sharks and shark attacks, and those memories and experiences are brought to vivid life via that unusual juxtapositions of art style and color. 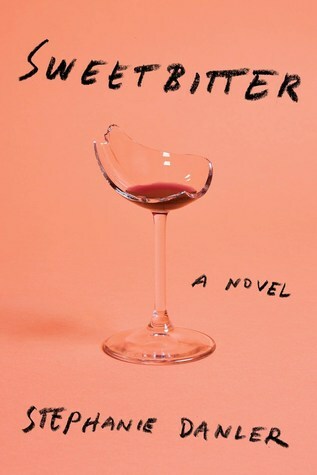 Ann recommends Sweetbitter by Stephanie Danler. It’s the story of a young woman indoctrinated into working at a high-end NYC restaurant (based on the real-life Union Square Cafe). Stephanie Danler actually did work at the Union Square Cafe and that background brings a level of reality to this work of fiction.